The provincial government set a hard deadline for cities to vote — and if they say yes, there’s no going back. On Jan. 23, the Alcohol and Gaming Commission of Ontario (AGCO) published the decisionsmade by 414 municipalities on whether or not they will allow privately run pot shops to operate within their jurisdictions. The AGCO set a Jan. 22 deadline for municipalities to vote. If they didn’t inform the AGCO one way or another, cannabis stores would automatically be permitted. The majority said yes, with 337 communities opting in and only 77 opting out — just under 23%. 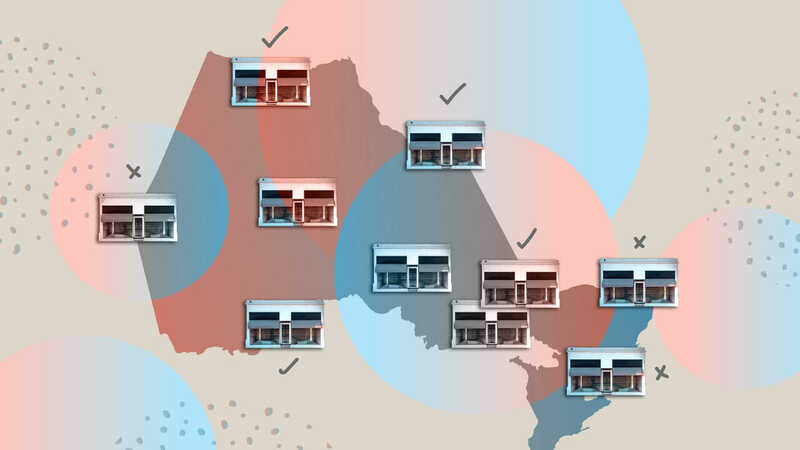 Larger cities opting out include: Oakville, Pickering, Vaughan, Mississauga, Markham and Richmond Hill, while municipalities such as Toronto, Burlington, Oshawa, Barrie and Hamilton greenlit the solution to waiting for a package in the mail. There’s a bit of a catch: Cities that opted out are free to reconsider in the future, but ones that opted in aren’t allowed to rescind their decision.